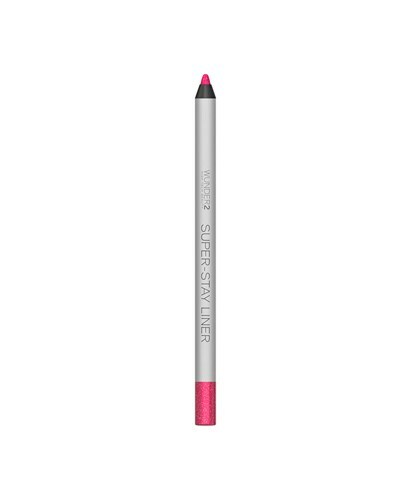 Description These highly pigmented and easy-glide pencil eyeliners are perfect to create a full lash line or a playful, colored look that lasts all day. SUPER-STAY LINERS are available in the three waterproof collections of ‘Essential’, ‘Metallic’ and ‘Glitter’ finishes to complete any makeup look depending on your mood. Our 24-hour wear SUPER-STAY LINERS ensure that after just one application, your look will stay set and picture perfect from morning to evening!